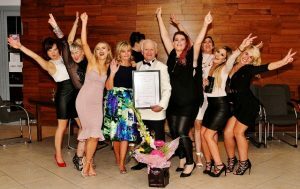 THE Sligo Weekender held it’s annual Bronzed Beauty and Golden Scissors Awards night on Saturday last. The event was attended by over 300 people and entertainment was provided by DJ Scruffy Duffy. 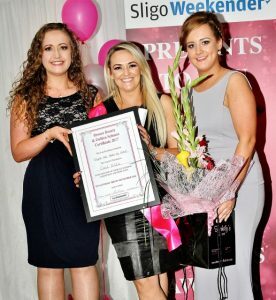 The event was split over a range of different categories, with awards to the best and brightest in Sligo’s hair stylists and beauticians.